113 Events are a small, family-run, event organiser.  The ‘Mr and Mrs’ team focusing on running a few friendly, welcoming races out of the Ashton Keynes Water Park in the heart of the most beautiful part of the Cotswolds. 113 Events, Cotswold based Triathlons focus on the Middle distance triathlons, Cotswold 113 and Cotswold Classic. A long distance triathlon, Cotswold 226, alongside the Cotswold 226 Weekend which includes a 3.8km swim and 112-mile triathlon rules sportive. Each event is becoming ever more popular year on year. Is there anything you need to know before you enter. Try here first.